Palm Tree Prices - How Much Does A Palm Tree Cost? Palm Tree Prices depend on What Type of Palm Tree you are Buying and the Quality of the Palm Tree For Sale. Are Average Palm Tree Costs Near You similar to 5 gallon palm tree $25, 10 gallon palm tree $35, 15 gallon palm tree $55, 25 gallon palm tree $75, 45 gallon palm tree $95, 95 gallon palm tree $150, 200 gallon palm tree $500, 300 gallon palm tree $950, $50 per foot of palm tree trunk, $75 per foot of palm tree trunk ????? "There is hardly anything in the world that someone cannot make a little worse and sell a little cheaper, and the people who consider price alone are that person's lawful prey. It's unwise to pay too much, but it's worse to pay too little. When you pay too much, you lose a little money – that is all. When you pay too little, you sometimes lose everything, because the thing you bought was incapable of doing the thing it was bought to do. The common law of business balance prohibits paying a little and getting a lot – it can't be done. If you deal with the lowest bidder, it is well to add something for the risk you run, and if you do that you will have enough to pay for something better." How much do palm trees cost? 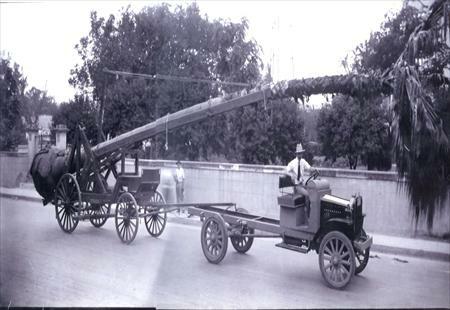 We replace, care for, and remove hundreds of competitors palm trees every year that were purchased because they were the cheapest trees and the companies that installed them were the lowest bid. These palm trees were cheap for a reason. They are not good quality nor healthy palm trees. The same reasoning goes for cost of labor. Customers not only spent money on these palm trees, but now have to spend more money on having a palm tree specialist try to save it after the other lowest bid companies installed it. This could have been avoided. If the customer wouldn't have made their initial purchase based upon the "cheapest cost" as their only prerequisite and spent just a little more in the beginning on something that has actual value, they could have prevented their own stress, entire waste of money, time, and frustration. Our palm tree pricing structure is based upon very legitimate reasoning...Assuming that you read the article above. Every palm tree installation job is quoted on a individual basis. If anyone can provide a quote without knowing anything about your project, then the palm tree prices are marked up extremely high to cover any unforeseen things that occur...like the inability to perform the job adequately. On the other hand, if you are looking for the cheapest palm tree quote and that is the only prerequisite that you have, You are setting yourself up for failure...as mentioned in the article above. Save our phone number. You will need it in the near future for your replacement palm trees. The only way that we can provide a fair and accurate quote, that is based on your requirements and expectations as a customer, is to treat you and your project as an individual experience...not just another job. This works best for you as the customer and also enables us to perform on a professional level as your palm tree specialists. It's easy, just contact us for a quote. We will do the rest. All of Palm Professionals' palm trees are personally checked to match our premium standards and only the "Grade A" palm trees are selected for sale to our customers. After selecting these palm trees, this material is also double checked by The Department Of Agriculture prior to being moved from the growing fields and allowed to enter the Palm Professionals' location in Houston and is also checked again for quality and health before it is allowed to leave our Houston area location. 5 gallon palm tree $25, 10 gallon palm tree $35, 15 gallon palm tree $55, 25 gallon palm tree $75, 45 gallon palm tree $95, 95 gallon palm tree $150, 200 gallon palm tree $500, 300 gallon palm tree $950, $50 per foot of palm tree trunk, $75 per foot of palm tree trunk ????? 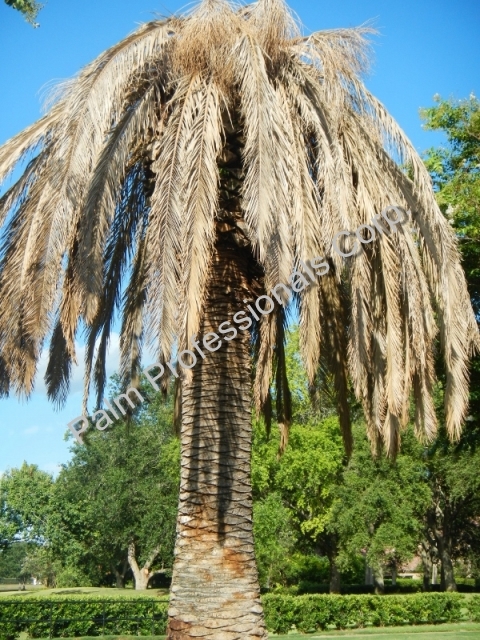 See Where To Buy Palm Trees In Houston, Texas and Buy Other Palm Trees For Sale In Houston, Texas. CLICK HERE To Browse The Largest Selection Of Palm Trees Available For Sale In The Houston Area, Find Out Where To Buy These Quality Palm Trees, Tropicals, and Talk Personally With Houston's Palm Tree Specialists.